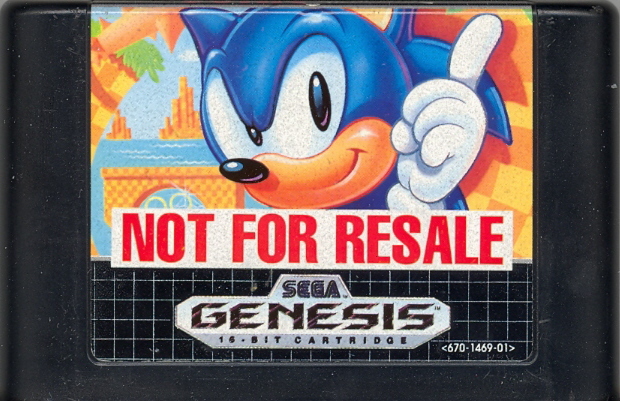 My most cherished SEGA Genesis memory would have to be Christmas of 1991, when I received my Genesis Model 1 with the classic “NOT FOR RESALE” Sonic the Hedgehog bundled in. I distinctly remember my first moments with the console were in my grandma’s kitchen, playing Green Hill Zone on her 13″ black and white TV. The fact that I was experiencing Green Hill Zone for the first time in black and white on such a tiny screen zapped the moment of some of its “oomph”, given I wasn’t experiencing the lush colors, but it did allow me to focus on other details including the music and foreground/background effects. Once we got home, I hooked the Genesis up to the larger family television set and experienced Green Hill Zone in all its glory. My SEGA Genesis remained connected to the family television up until 1999 when we moved towns. From 2000 through 2003 my Genesis, with a recently acquired SEGA CD, sat alongside my Dreamcast and Saturn in my own bedroom. When I left for college, I had to make the decision of which console to take with me, and the Dreamcast won out. My Genesis went into storage for the next 8 years until just a few years ago when my parent’s drove halfway across the country for a visit, and with them came all my SEGA games and consoles. Now, my beloved first console sits just a few feet away from me. It’s still in great shape and over the past few years I’ve been making new memories with the console thanks to new game acquisitions, the 32X, and the excellent Genesis arcade stick. Happy 25th anniversary to my favorite SEGA console! I have fond memories of the Genesis because it was the first system I bought with my own hard-earned money working at my first part-time job (Mickey D’s). It was about two years after the release of the system and I think I got it used. I was mainly interested in buying it due to Sonic the Hedgehog being the new, hot thing and I was buying Sega Visions magazine to read the latest on the upcoming games. Out of the games I initially got with it, I remember being bored by Altered Beast, but I loved Golden Axe and Shinobi 3. Later on, I would buy the Master System adapter and realize just how much better the MS’s graphics were over NES. If only it had got the third party support. I was late in experiencing the SEGA Genesis. I didn’t actually own one until July of 1996 and I didn’t play much beyond Sonic, Ecco and a few Disney games. As time went on I bought a few more Sonic games and not much else, and eventually my Genesis itself fell into disuse… until I got a SEGA Nomad in 2001. Buying a new Game Gear and Dreamcast soon renewed my interest in SEGA gaming, and the moment I heard about a handheld Genesis I knew I had to have it. A few months later a Nomad, complete with an excellent box, a Genesis 1 and a slew of new games re-opened the world of Genesis for me. After I got my Nomad I started going to GameStop, going through their library and trying games on the spot before playing. 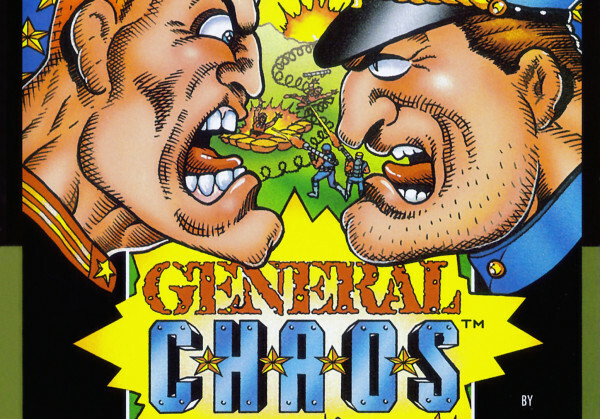 I found some…interesting games this way, but one of my favorite games came to my attention through a recommendation from a GameStop employee (back when they actually knew things) called General Chaos. General Chaos was my first strategy game, and was a heck of a fun way to introduce someone the genre. The game felt tailor made for the Nomad and kept me entertained on many long car rides. The animations were cute, the characters had personality, and there was nothing like suffering several defeats, being pushed back to your capital, and finally turning the war around. I’ve yet to play it with someone else though, so don’t expect a review from me until I do. It’s a great single player experience, though. When my brother and I were just little kids, we somehow wound up inside what had to have been either a Circuit City or a Best Buy with our dad. 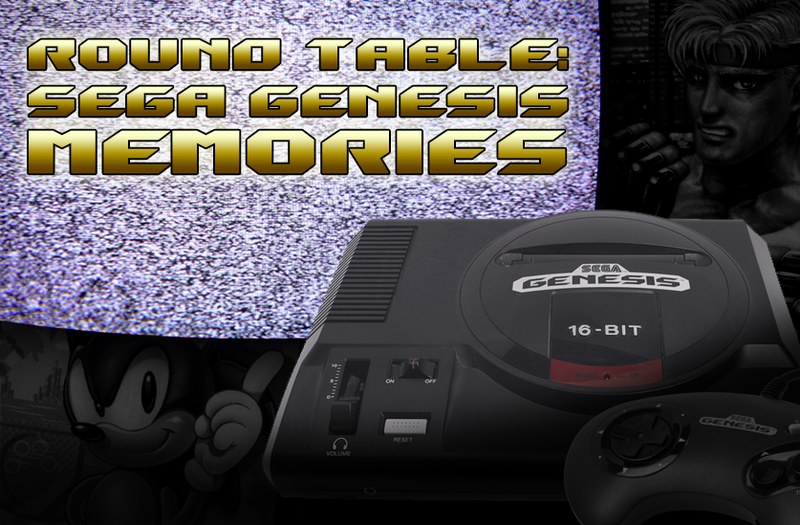 While there, we played Sonic the Hedgehog 2 on a demo Sega Genesis system, and almost immediately, we were hooked. My history with video games prior to that remains a mystery to me even to this day. I know there were some little kid PC games I’d dabbled in, as well as something for the TV that featured a Secret World of Richard Scarry game… and I’m not really sure what that was. But the Genesis was what I consider my first real step into video games, and when my brother got the system for his birthday, it was a truly life changing moment for the both of us. As little kids, we played games far more difficult than any I’d play today. Games that I was once easily able to beat are now seemingly impossible for me to reach the end credits of, something that’s fairly telling of how video games and our gaming habits have changed over the decades since. It was the system that got me into gaming, and it was one that brought me countless childhood memories, both good and bad. 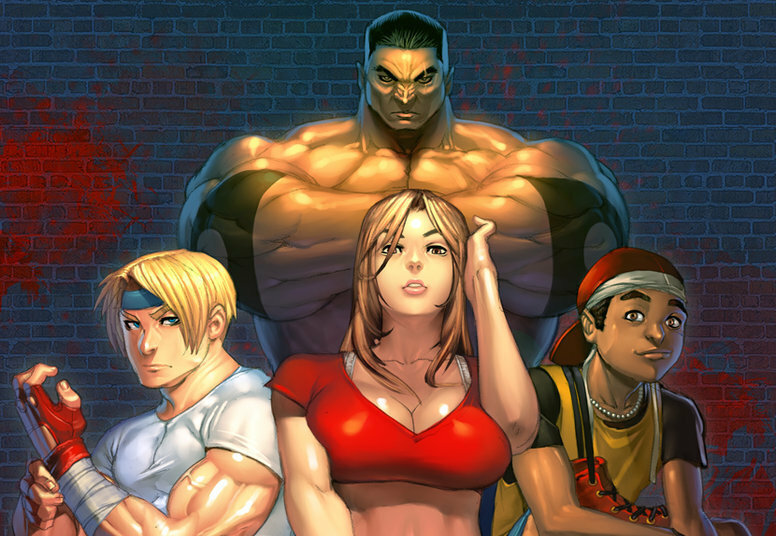 Not every game was easy, or even fun to play. But they were all a fresh experience to me; all invited me into worlds that I had never been able to reach before, and going to the video store to rent a new one, just one randomly picked up off the shelf, was always an exciting adventure. Sonic 3 multiplayer was the first videogame I ever played. At the time my mom thought videogames would destroy my brain (no joke, though she has done a complete 180 over the last decade), so I would go over to my “friend”‘s house to play. Eventually my grandparents gave in and surprised me with a Model 2 Genesis with the Sonic & Knuckles pack-in on Christmas ’95. I nearly fainted in joy! I had that system for a decade before an unfortunate expense forced me to sell it, my Model 2 Sega CD, and 32X. I still regret it as it was my first gaming system. My first memories were when I was 3 and was living in this odd flat/bungalow hybrid, but we had an extra TV just for the Mega Drive. Best memories were at sleepovers with a family friend who was a few years older than me and basically borrowed all sorts of SEGA games from his friends. 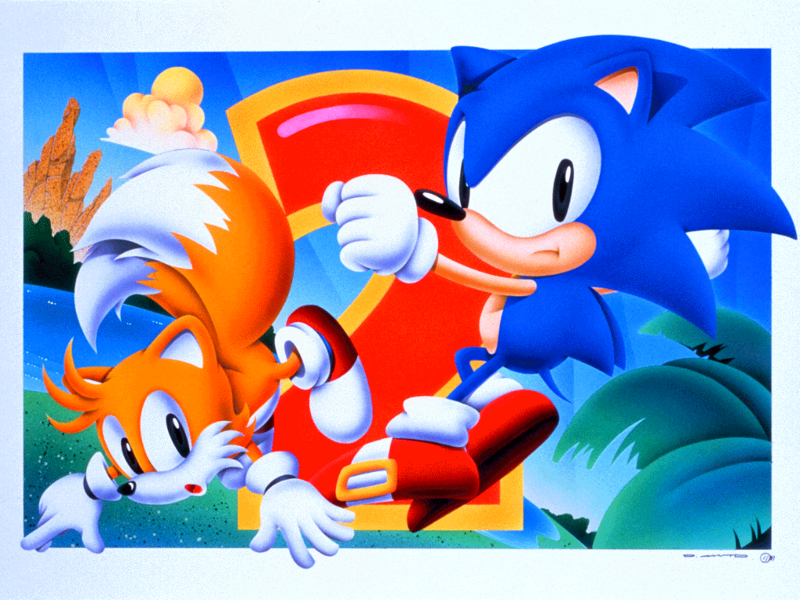 Sonic the Hedgehog was the first game I ever played. I think I was 3 or 4 years old at the time , no greater thrill and enjoyment than playing Sonic with my dad. 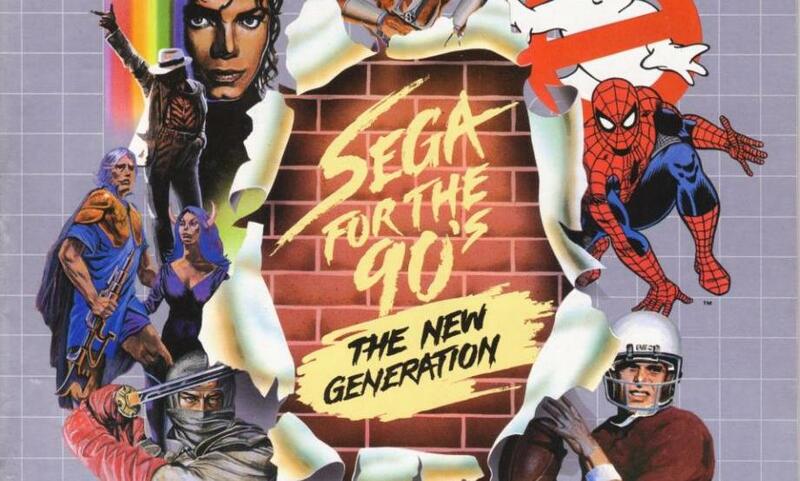 Alot of my best memories also involved playing the tazmania game , wings of wor , revenge of shinobi , golden axe and streets of rage as a kid , from rambo to dessert strike the megadrive was my first and still is my favourite console to this day. Not just a platform that had some of my favourite games but also holds Nostalgic memories and childhood memories aswell.